Chelsea legend Didier Drogba has paid tribute to goalkeeper Petr Cech after the veteran announced that he would be retiring at the end of the season. The 36-year-old will be concluding his professional career with Arsenal but it was with the Blues where he made a strong impression by guiding them to numerous trophies including the prestigious Champions League crown in 2012. 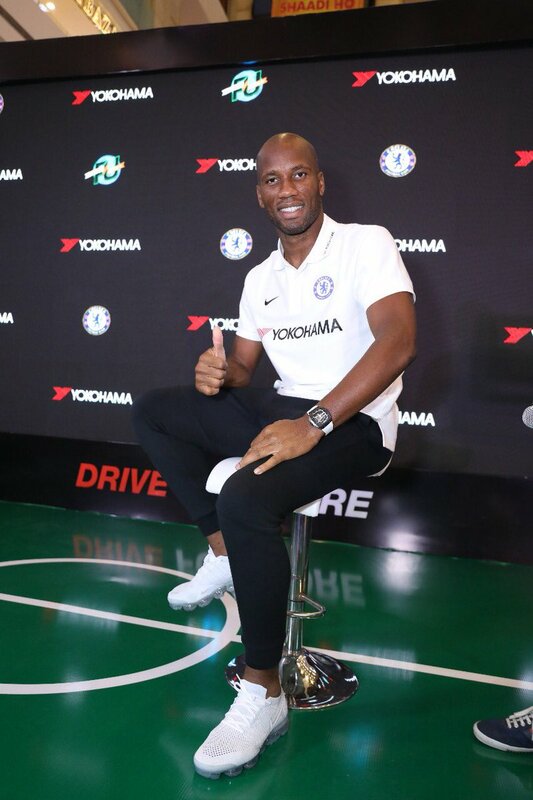 Speaking at an event arranged by the Football Writer’s Association, Drogba praised the efforts of Cech during his time in west London and highlighted that the Blues may not have won the Champions League, had it not been for the veteran’s saves against Bayern Munich in the penalty shootout.